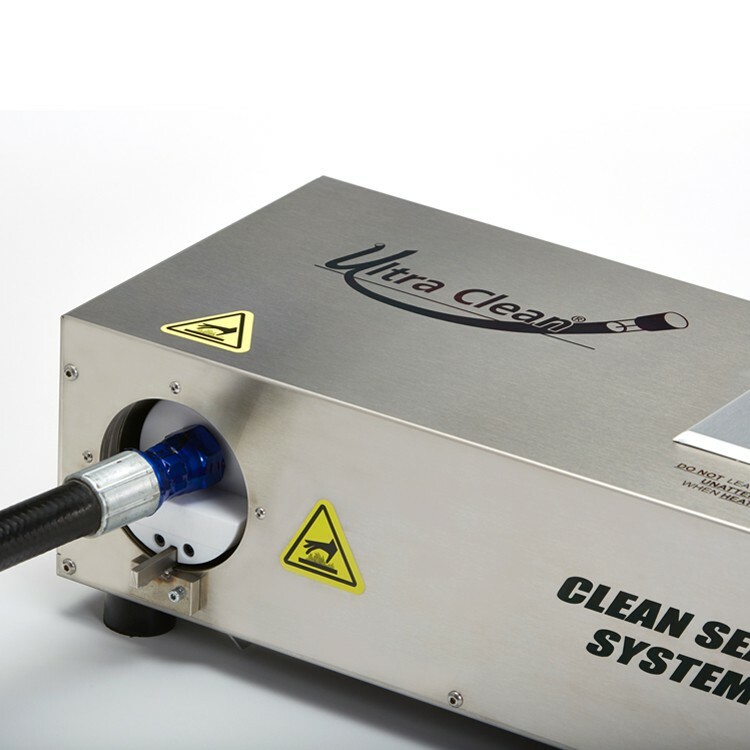 The Clean Seal System utilizes heat shrink technology to encapsulate the end of a hose or tube assembly with a Clean Seal Capsule. 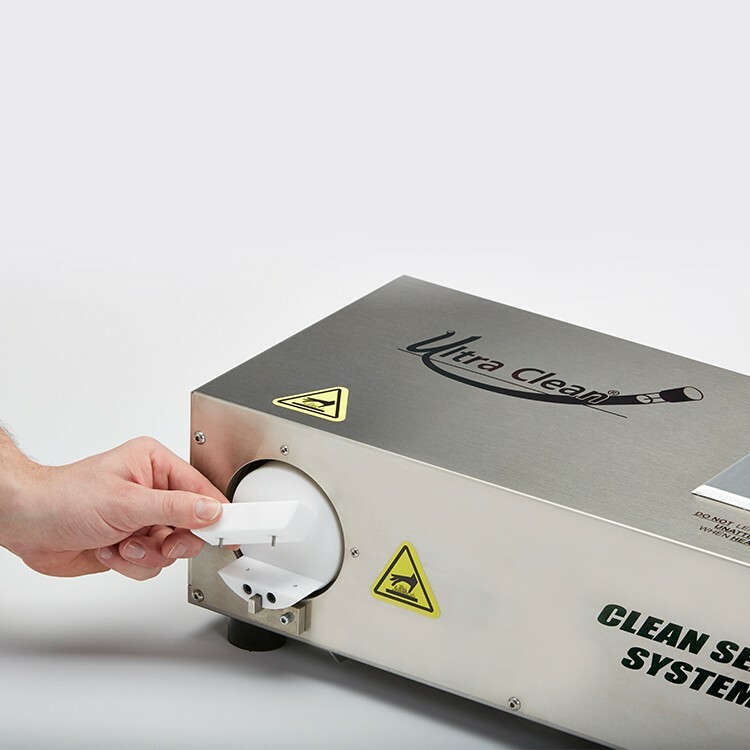 This eliminates possible re-contamination that is problematic with traditional capping and plugging methods. Re-contamination occurs when ill-fitting caps and plugs are forced onto assemblies, causing plastic particles to shear off into the hose or tube. 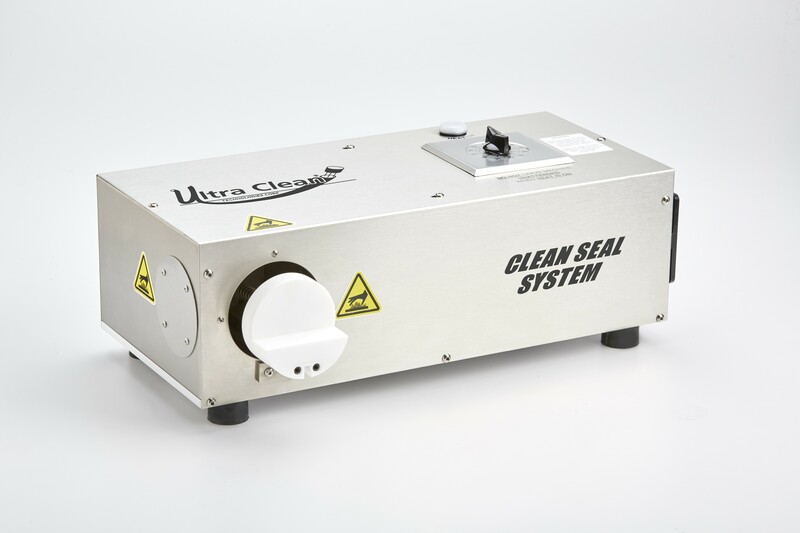 The Clean Seal System leaves your assemblies 100% contamination free, and provides an easier, less costly, and more effective solution than traditional capping methods. 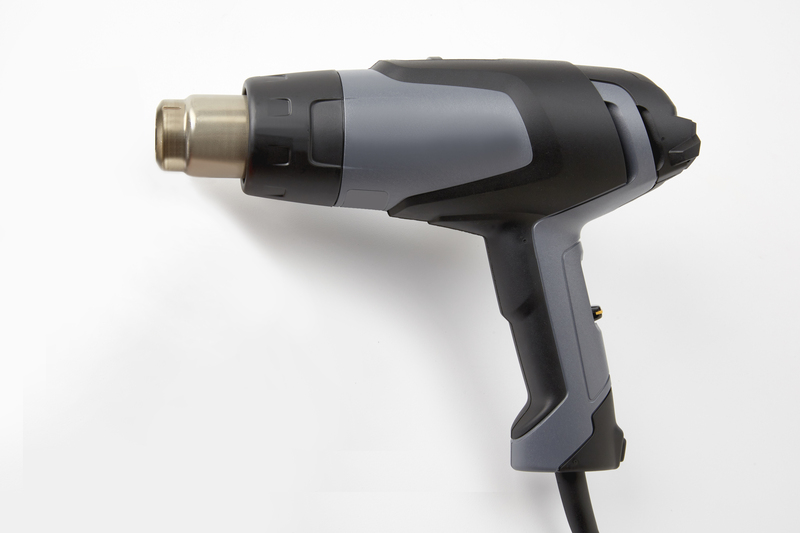 You’ll never have to deal with an excessive cap and plug inventory again! 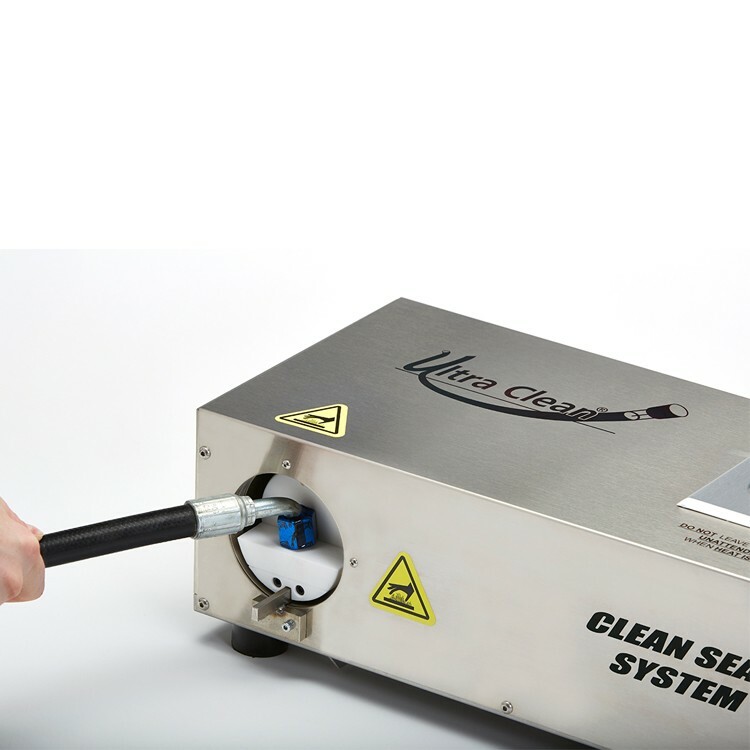 Enables sealing of multiple hose or tube assemblies at one time. 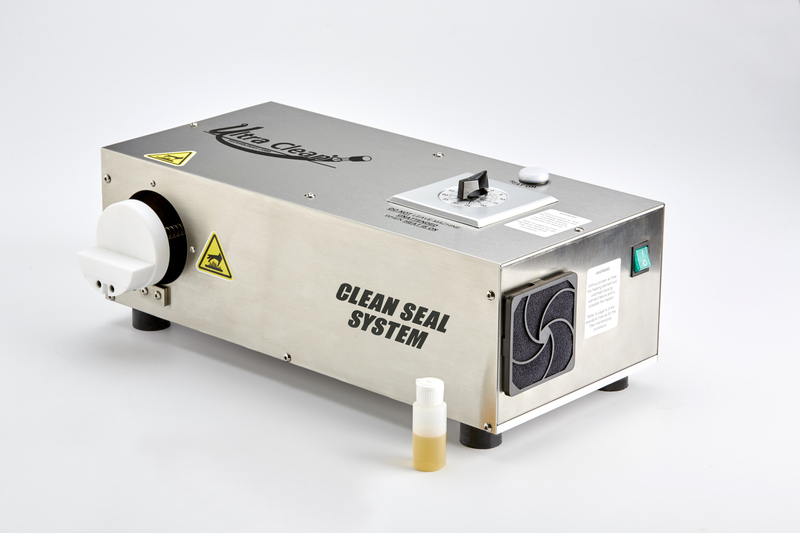 Accepts Clean Seal Capsules from 3/4” I.D. (20mm) through 3” I.D. 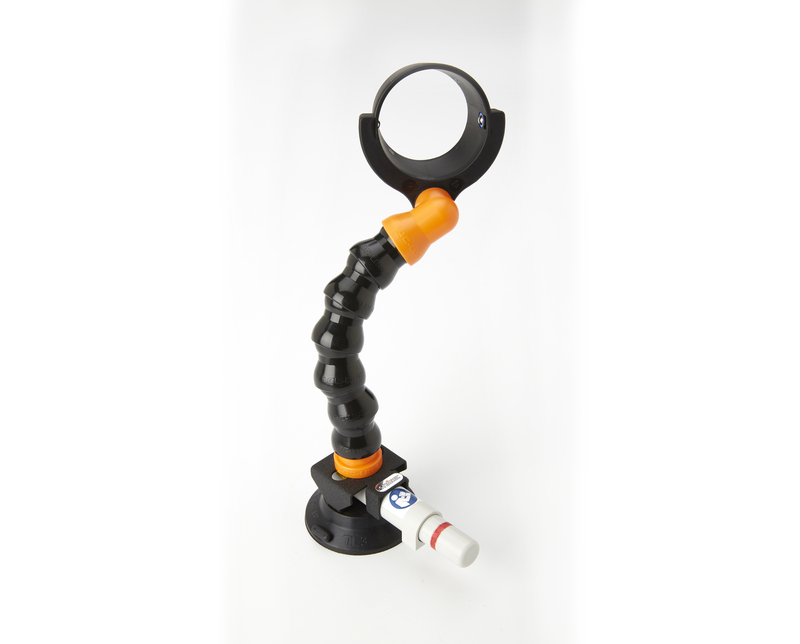 (80mm), allowing for sealing and thread protection of most hose and tube ends from -4 (1/4”) through -32 (2”). White plunger provides centered surface for holding Clean Seal Capsule in place and even heat distribution for a perfect shrink-fit. Operates on 230V single-phase AC power at 50/60Hz and draws < 10 amps. Customer supplies L6-15 NEMA twist loc receptacle. When on, ON/Off rocker-style switch illuminates green. Hot Air Blower Timer sets in 1-minute increments. When on, Timer Light illuminates white. 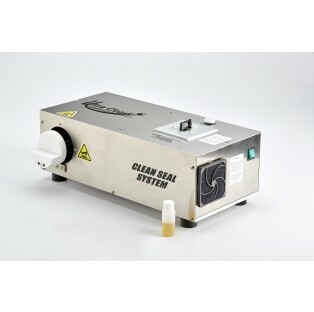 Pre-filtered air prohibits airborne contamination. Heat side of machine is fully insulated. Internal heat source is brushless and made for industrial applications.